Neal E. Givens, 70, of rural Kokomo, passed away at 4:56 P.M., Sunday, March 17, 2019 at Community Howard Regional Health, Kokomo, IN. He was born in Peru on June 20, 1948, the son of Jack and Rexenne Gaunt Givens. Neal married Paula Bowland in Amboy on May 23, 1971 and she survives. Neal was a 1966 graduate of Peru High School and a Staff Sgt. E-6 US Army. His military decorations include the National Defense Service Medal and the Good Conduct Medal. Neal was employed by Indiana Bell for over 30 years retiring in 2001. After his retirement from Indiana Bell, Neal has been employed by Ace Hardware of Peru and was on the job last Friday. He attended the McGrawsville Church and was a member of the Bunker Hill Fish and Game Club. Neal lived his life with the great love of family and friends. Most of all, he did his best, lived well, laughed often, loved and was loved by many – a life well lived by any standard. Surviving in addition to his wife, Paula, are daughters Janeale (Johnny) McKee of Indianapolis and Jamie Givens (Dave Lutton) of Noblesville, sisters Caroll Ashley of Ft. Wayne and Jackie (Mark) Utter of Logansport, mother-in-law Nina Bowland of Kokomo and brother-in-law Charles (Mary Lou) Bowland of Kokomo. 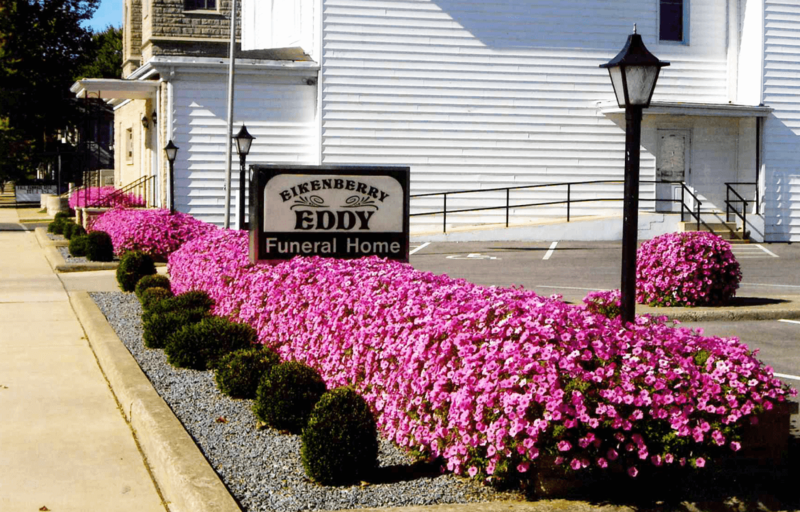 Family and friends will gather from 5:00 to 8:00 P.M., Thursday, March 21, 2019 at the Eikenberry-Eddy Funeral Home, 84 West Main St., Peru. A service celebrating the life of Neal E. Givens will be held at 2:00 P.M., Friday, at the Eikenberry-Eddy Funeral Home with Pastor Bob Land and Dennis Harts officiating. Burial will be in Park Lawn Cemetery, Amboy with Military Honors provided by members of the Miami County Military Rites Unit. Memorial donations may be made through the funeral home to the McGrawsville Church or the Miami County Military Rites Unit.